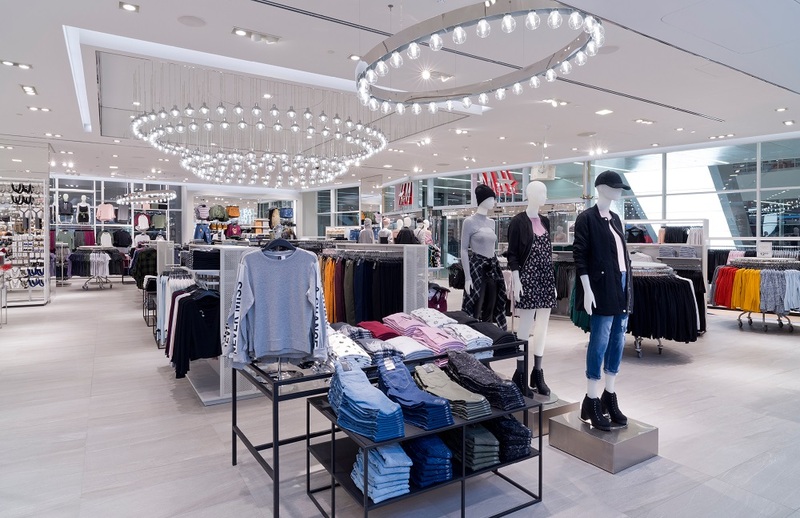 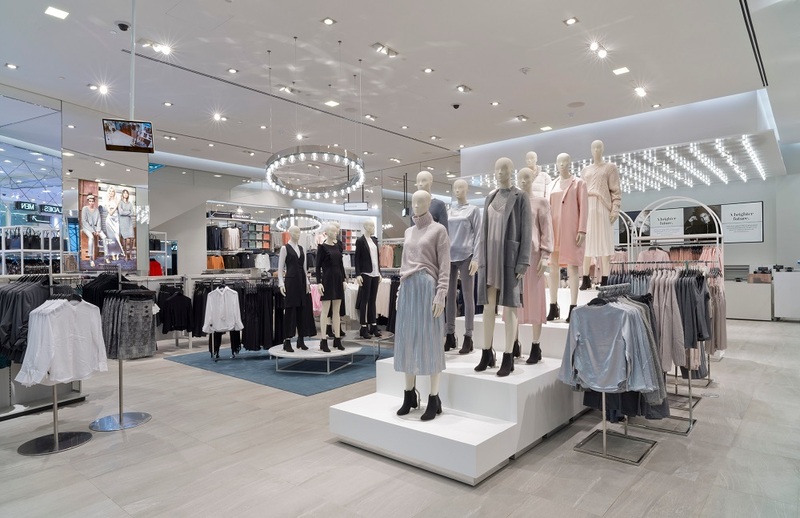 At 25,000 SF, the H&M flagship in NYC’s Financial District is H&M’s twelfth location in New York City and features an array of collections spanning two floors. 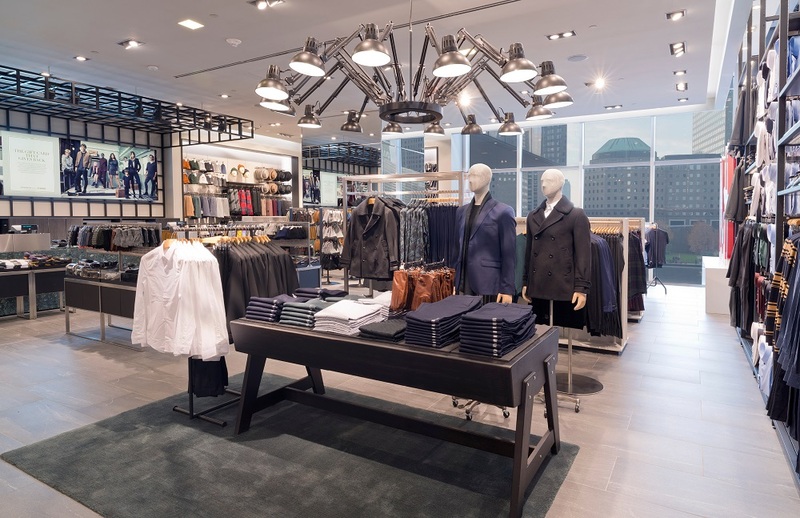 Part of the monumental Westfield World Trade Center, the FiDi location is the Swedish retailer’s first brick and mortar store to pursue LEED certification. 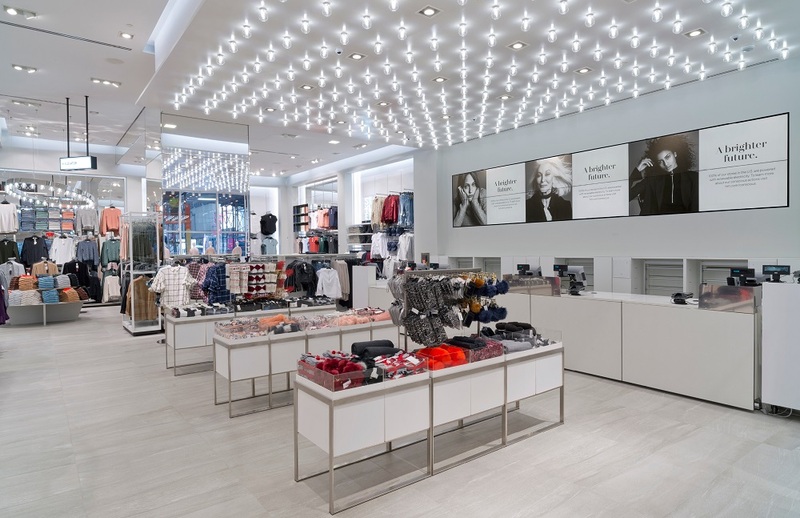 The flagship uses recycled materials and features Energy Star equipment and LED lighting. 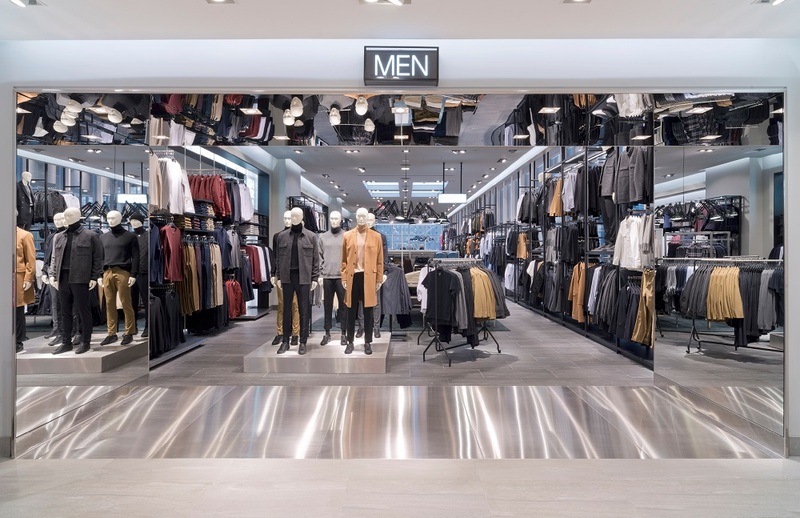 In addition, the store is powered by renewable sources and as such, uses less energy than a conventional office building. 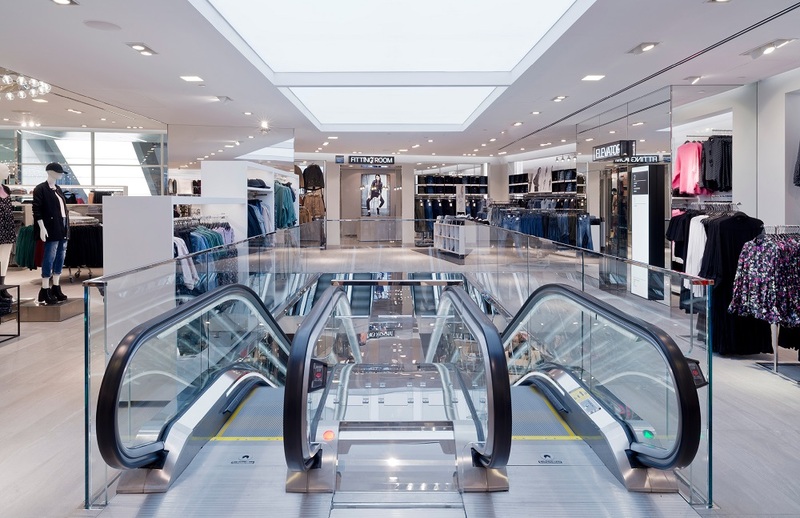 Beyond LEED design and specification, the main challenge of the project was navigating and adhering to the constraints of the site and various stakeholder restrictions. 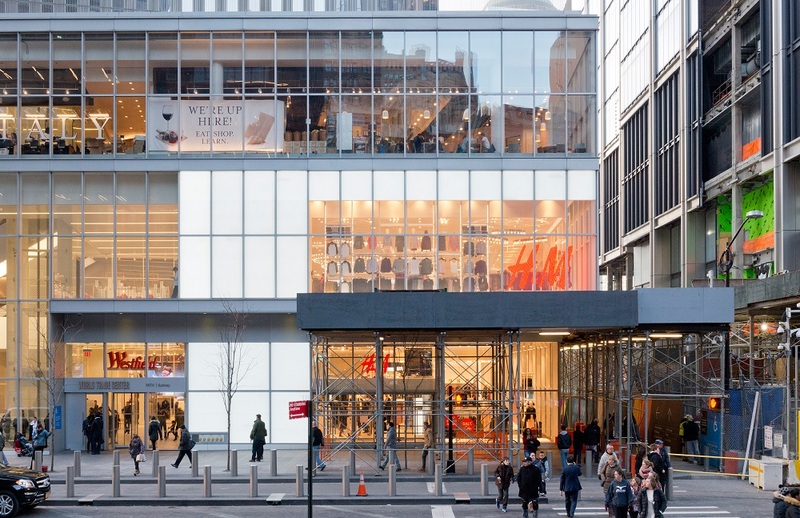 Specifically, the project underwent various design revisions and changes to accommodate and reconcile fluctuating Landlord and Port Authority criteria. 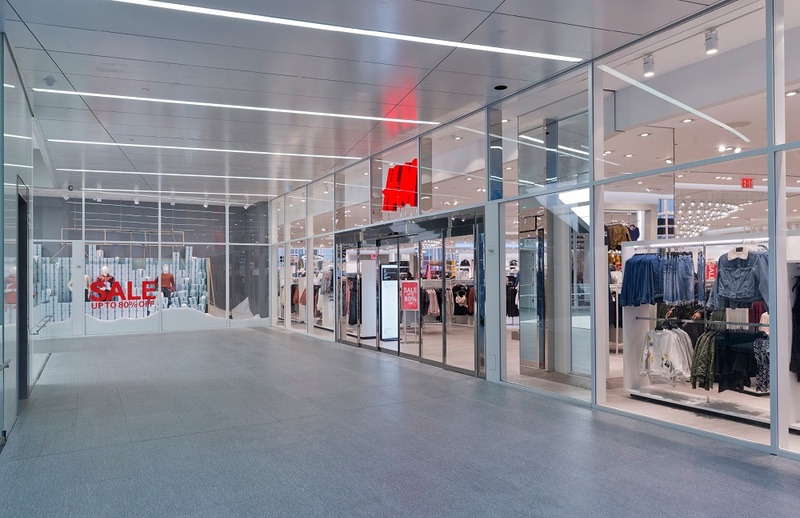 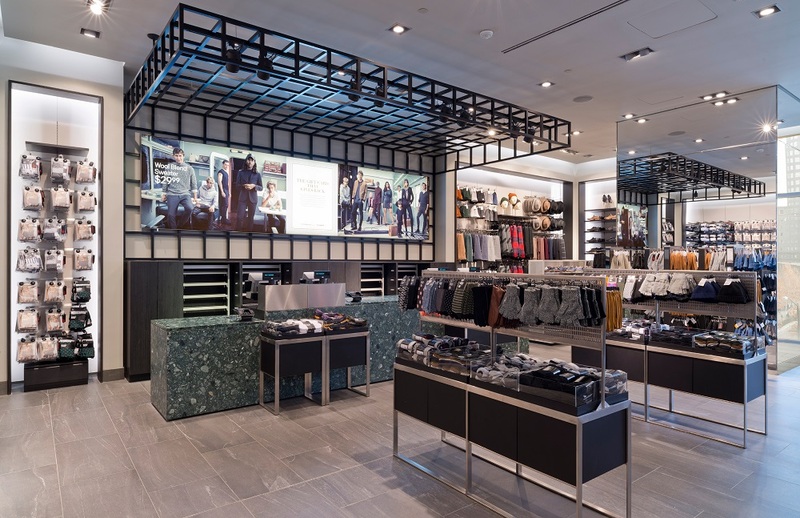 KPA was retained as Executive Architect on this project and has partnered with H&M on approximately 35 locations to date, including several flagships such as the Herald Square and the future Hudson Yards and Empire Outlet locations.